On behalf of the team, we give you a warm welcome to the Green Oasis at Schiphol. Once you arrive at the hotel via our complimentary shuttle you can relax in its calm surroundings and our team will be there to help you make the most of your stay. Enjoy! 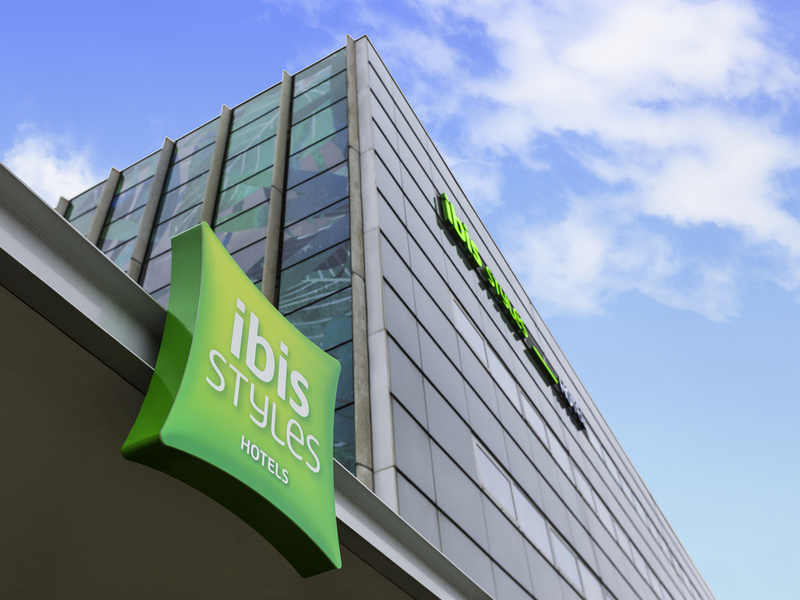 Relax and unwind during your stay at hotel ibis Styles Amsterdam Airport. The comfortable beds are ideal for a power nap between flights or for a long re-energizing sleep. With our free shuttle bus it is easy to get to Schiphol. We also offer Park, Sleep, & Fly packages if you wish park your car at our paid private parking during your holidays or business trip. In all areas of our hotel you can stay up-to-date via the free WIFI available. The hotel is ideally located at Schiphol Airport, close to downtown Amsterdam and right in the middle of the Amsterdam Forrest. Due to its unique location, it is no surprise that we call the hotel Schiphol Airport's Green Oasis. Warm, welcoming and modern, with a comfortable bed and a practical bathroom, our rooms offer everything you need for an enjoyable stay. The Auping Beds, Noise-Cancelling Windows, and Blackout Curtains contribute to a good night sleep. Bathrooms are equipped with a Walk-In Rain Shower, Heated Mirror, Hairdryer, and Rituals Spa Products. Our Skymaster Restaurant offers a wide variety of international and local dishes. Whether you are looking for a quick bite, a healthy option or an extensive meal, our crew is more than happy to welcome you. Our cosy Skymaster Bar is the perfect setting after a long day of travelling to unwind with a drink of your choice. Our friendly bartenders will recommend you to try a local snack and are always there to ensure you have a great time.